MANY CONGRATS FROM CALA'S BOARD & STAFF TO CTU FOR A GREAT EVENT! WE HAD A FUN TIME! 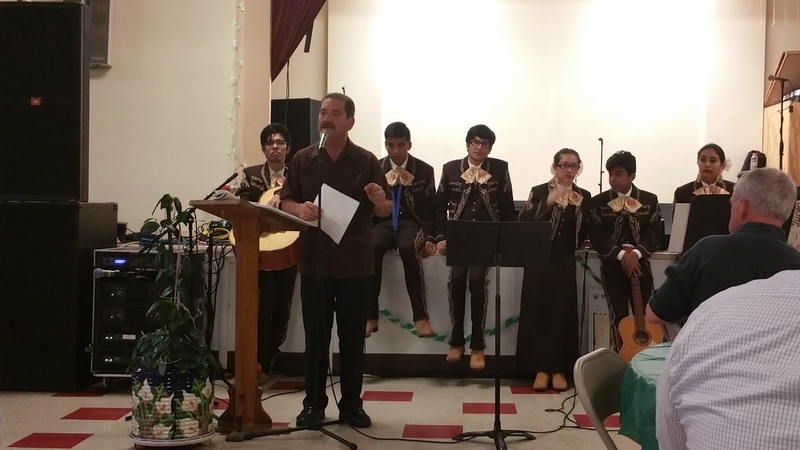 CALA WORKED WITH CENTRO DE TRABAJADORES UNIDOS TO LAUNCH ITS 4TH COMMUNITY ACTIVISM LAW CLINIC, HELPED IMMIGRANTS BECOME CITIZENS AT A NATURALIZATION WORKSHOP, AND ATTENDED CTU'S GROUNDBREAKING FOR ITS NEW COMMUNITY CENTER. 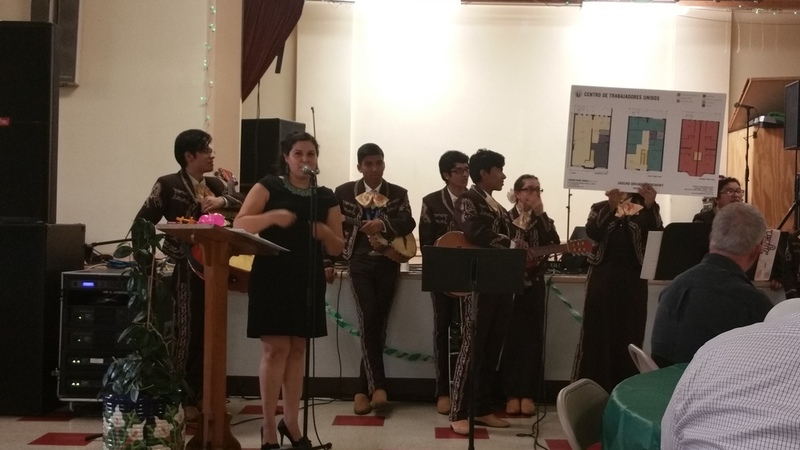 CALA's work on the southside of Chicago has started successfully, highlighted by the achievements made possible by our partnership with Centro de Trabajadores Unidos - Immigrant Workers Project (CTU). We completed our first citizenship workshop, launched our 4th community activism law clinic in South Chicago, and helped CTU celebrate its community center groundbreaking. 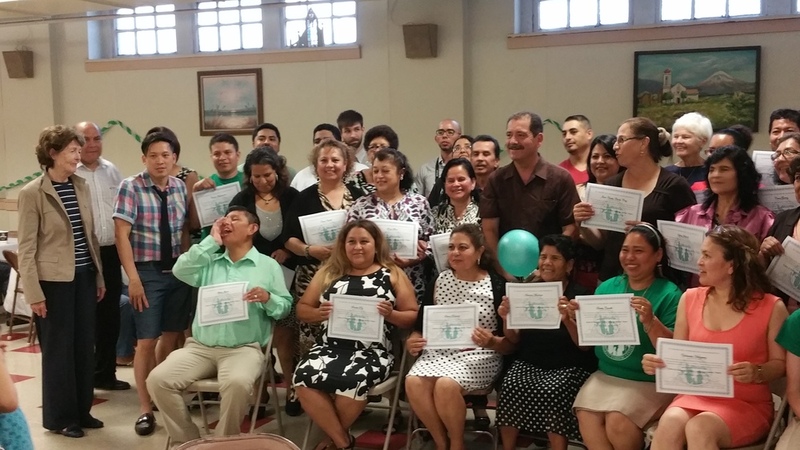 CALA collaborated with CTU to present its first citizenship workshop. Due to budgetary cuts, CTU did not have sufficient resources for and planned to cancel its previously scheduled workshop to help legal permanent residents become American citizens. CALA's staff and volunteers attorneys offered to oversee and provide the additional resources to make the workshop possible. As a result, CTU was able to proceed with its plans, and we were able to help approximately 20 families apply for naturalization.